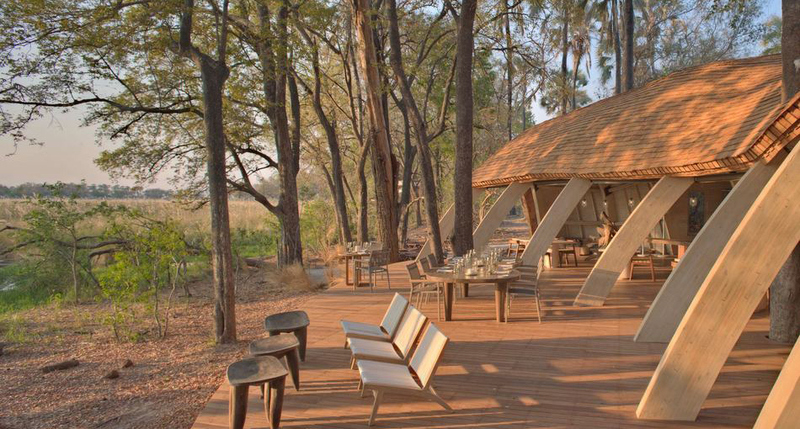 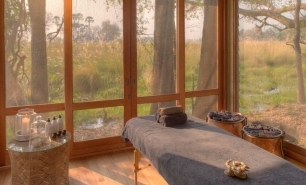 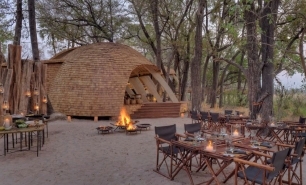 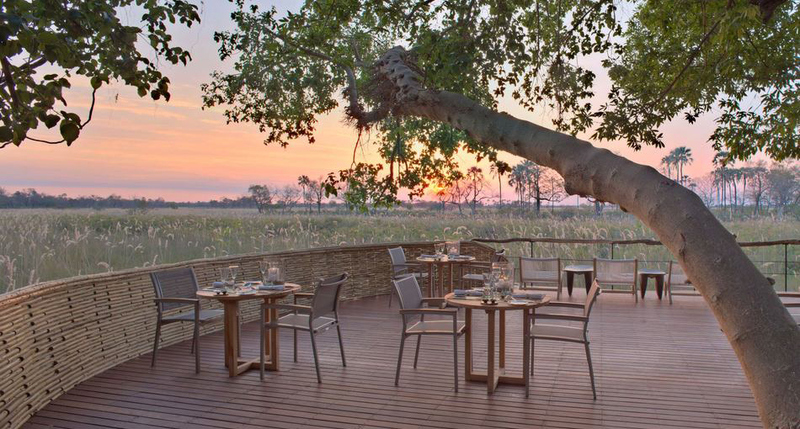 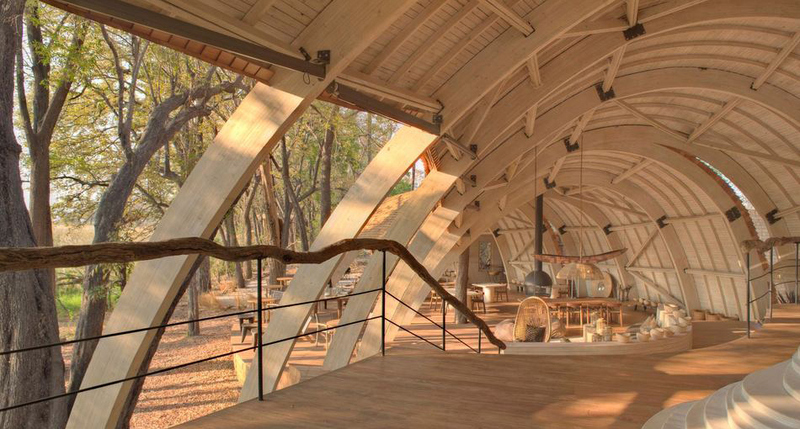 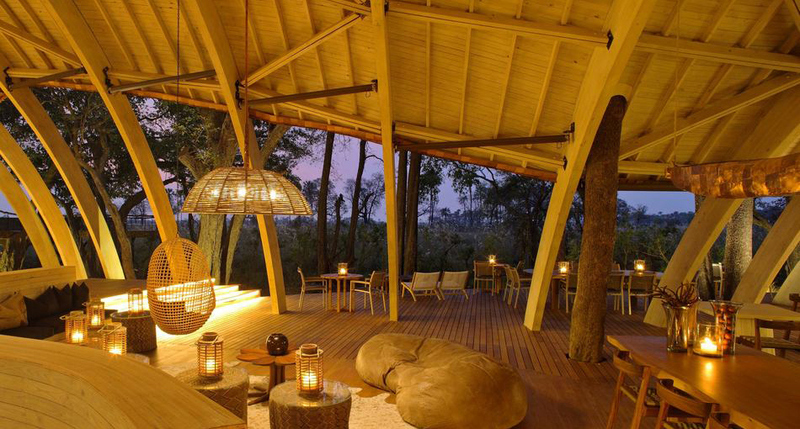 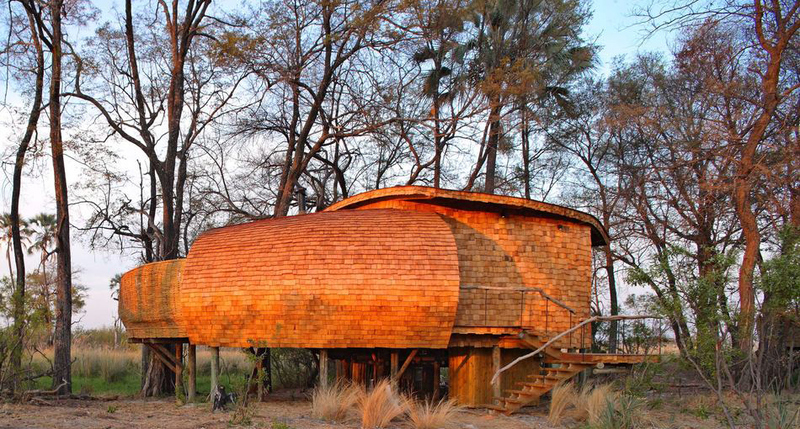 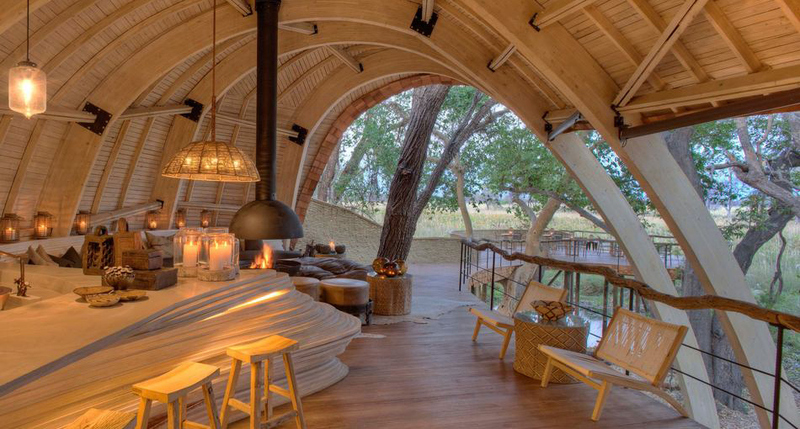 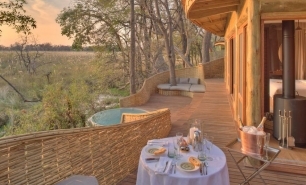 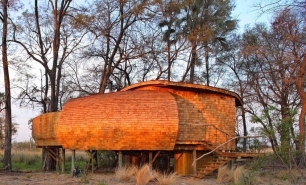 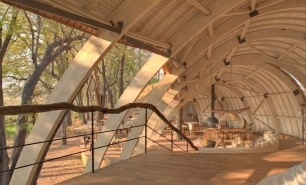 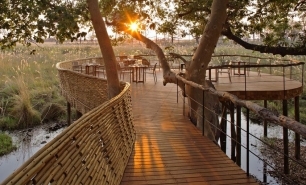 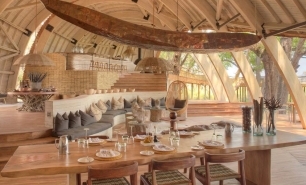 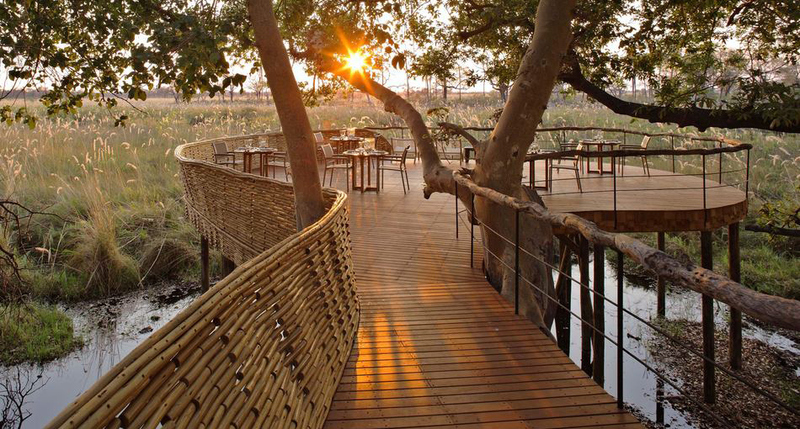 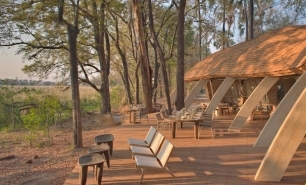 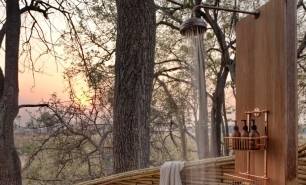 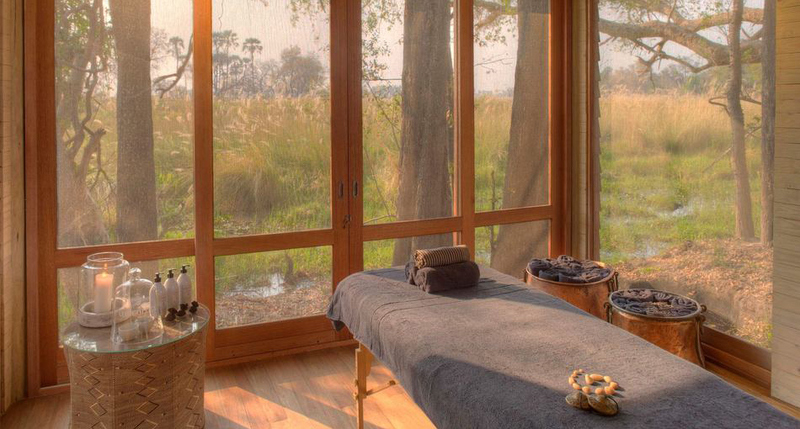 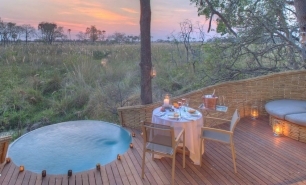 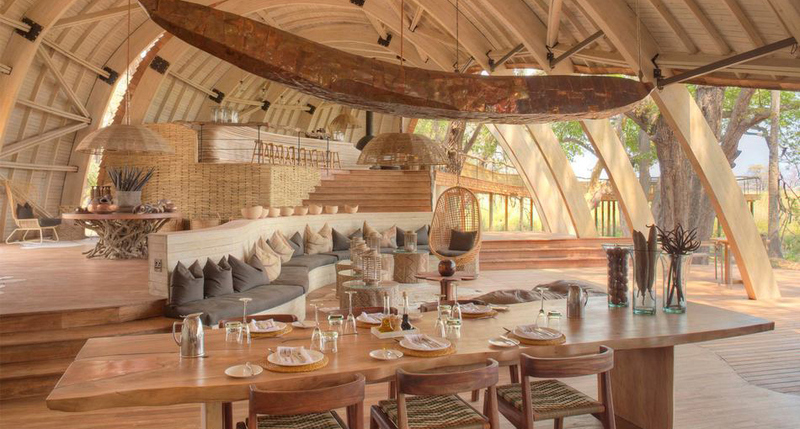 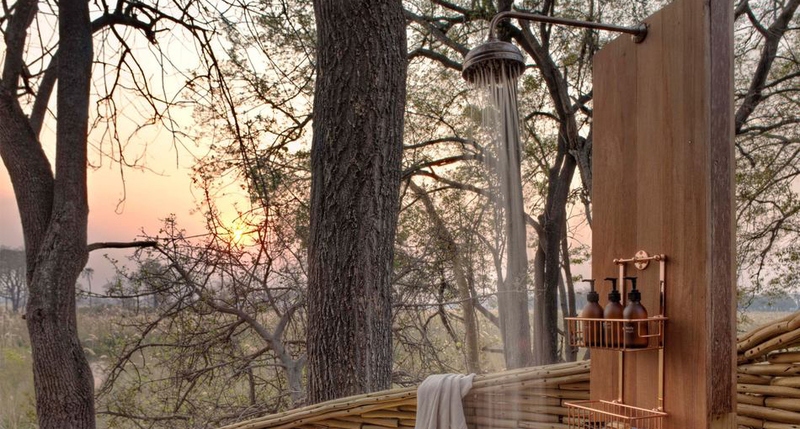 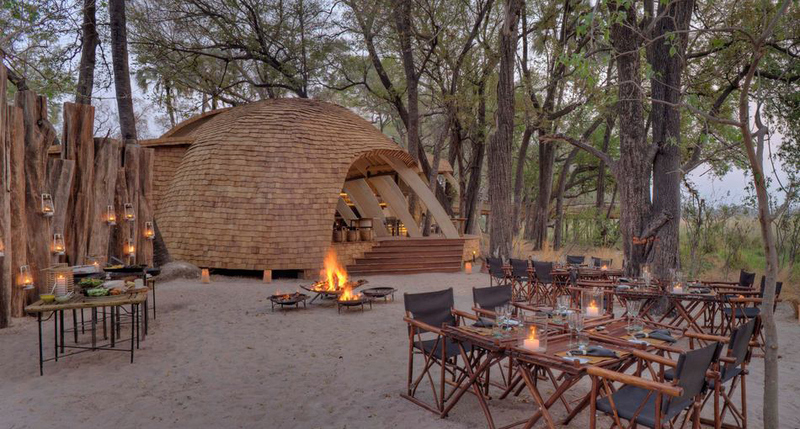 Sandibe Lodge is situated in the Okavango Delta and has direct and exclusive access to the Moremi Game Reserve. 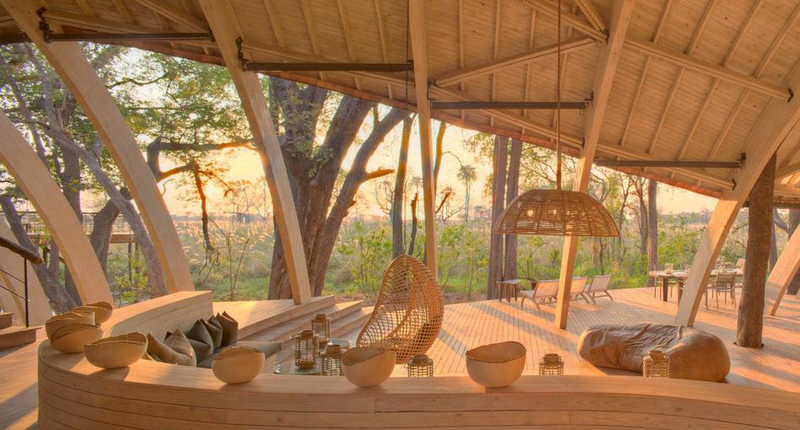 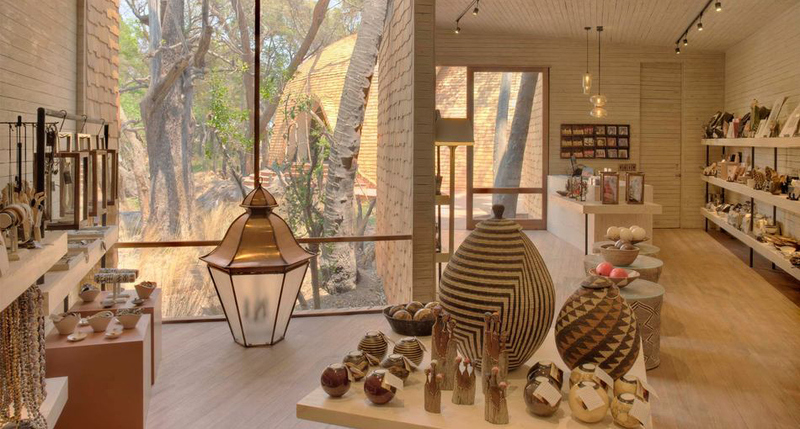 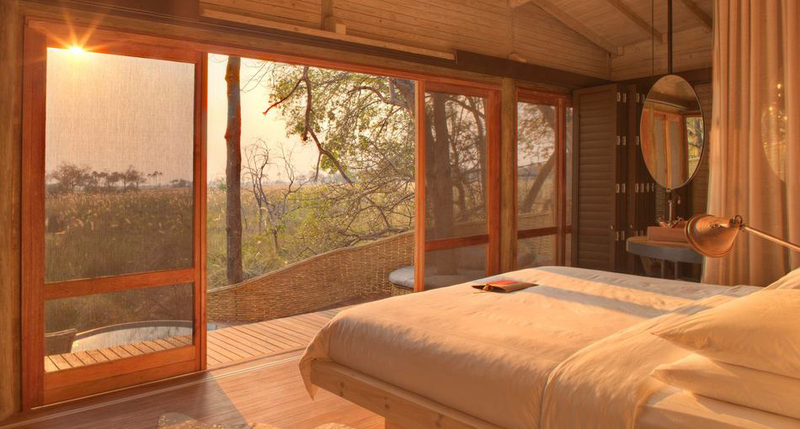 The lodge exists as a part of this beautiful UNESCO World Heritage Site, with local wildlife and fauna constituting an integral part of its design and layout. 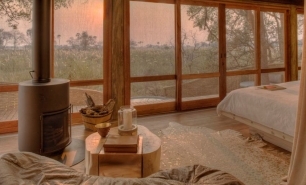 Baboons often venture close to the lodge and the surrounding canopy of trees are teeming with birdlife. 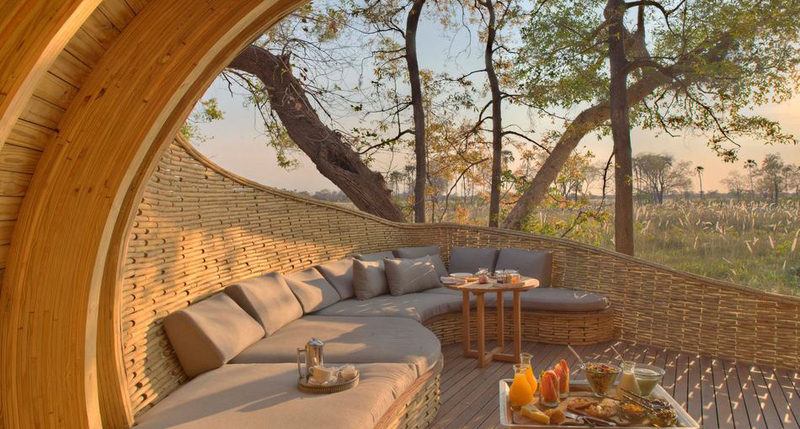 With exclusive traversing rights over 22,000 hectares of land, the safaris on offer are unique and explore some of Africa’s most untouched landscapes. 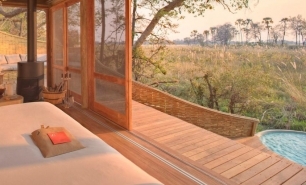 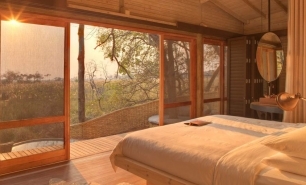 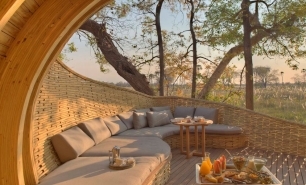 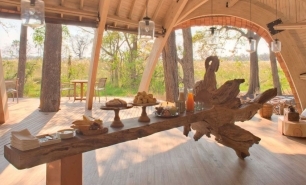 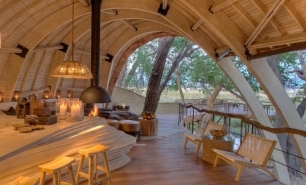 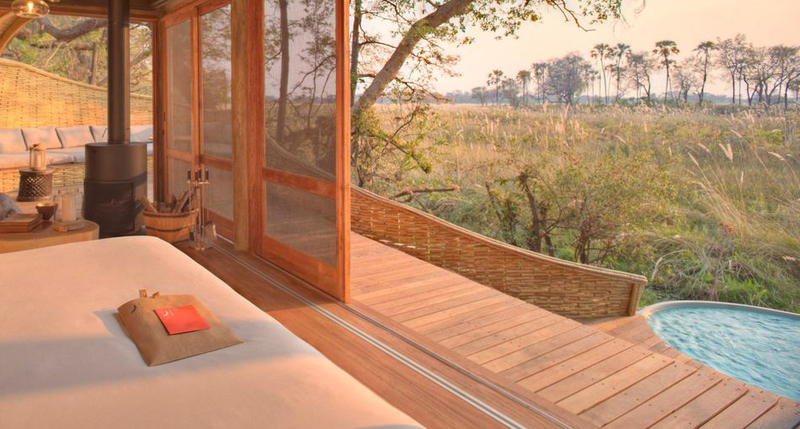 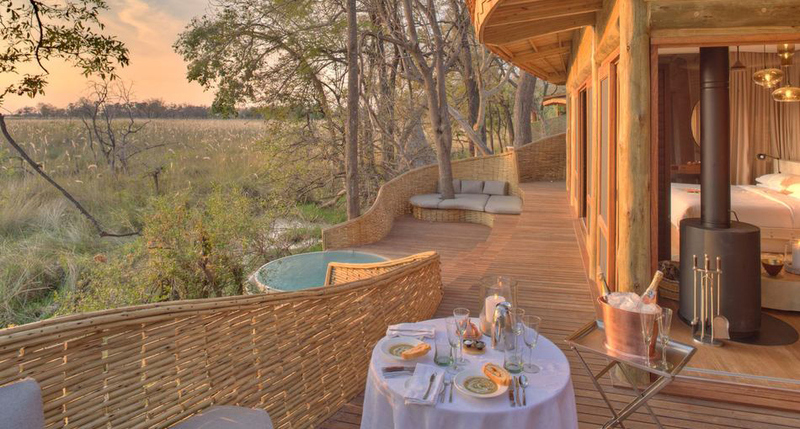 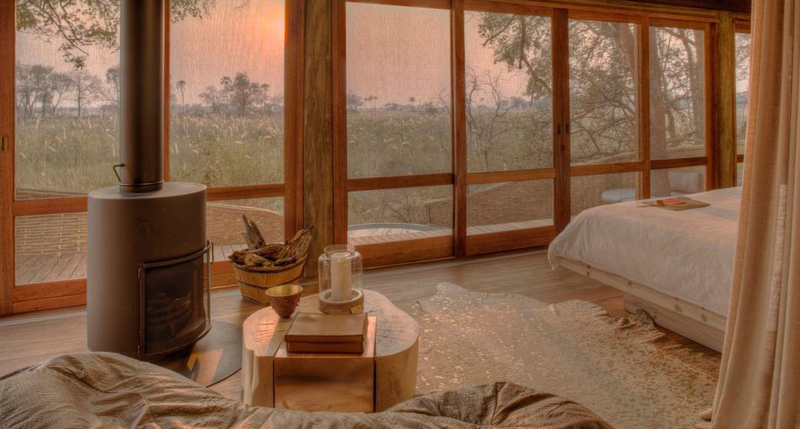 Since reopening in September, Sandibe Okavango Lodge has introduced eight new suites, bringing the total number to 12 and now accommodating up to 24 guests. 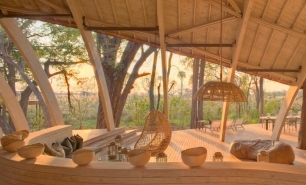 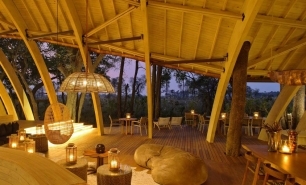 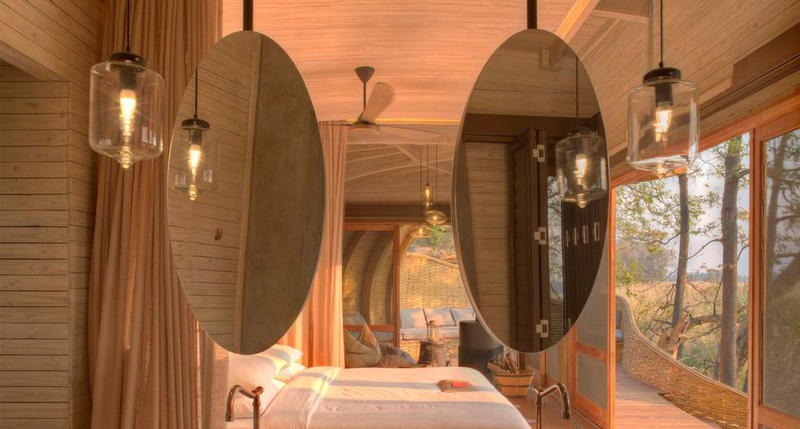 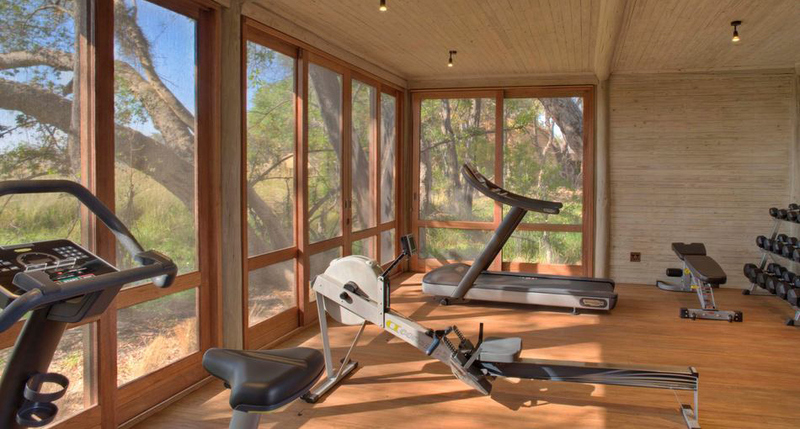 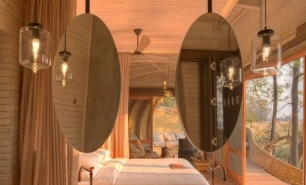 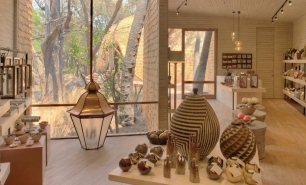 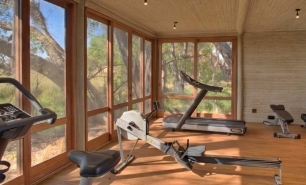 Suites have an organic design and are nestled amongst the trees, creating a connection with nature that is complemented by the wooden furnishings and low key décor. 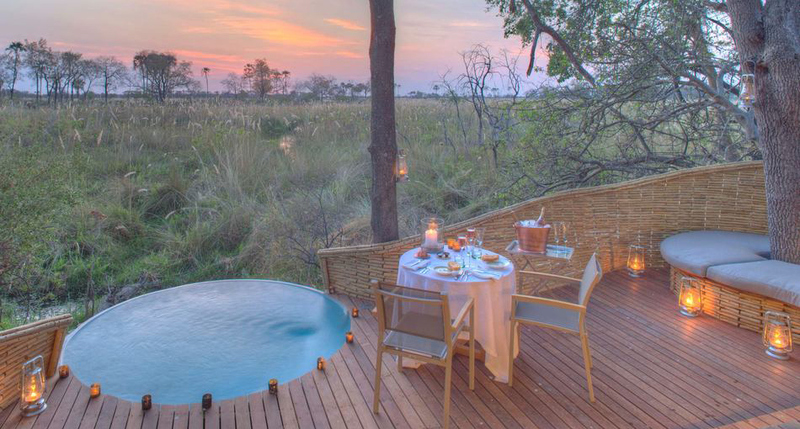 Suites have private plunge pools and large raised decks, which are perfect for taking meals and enjoying the views of the delta. 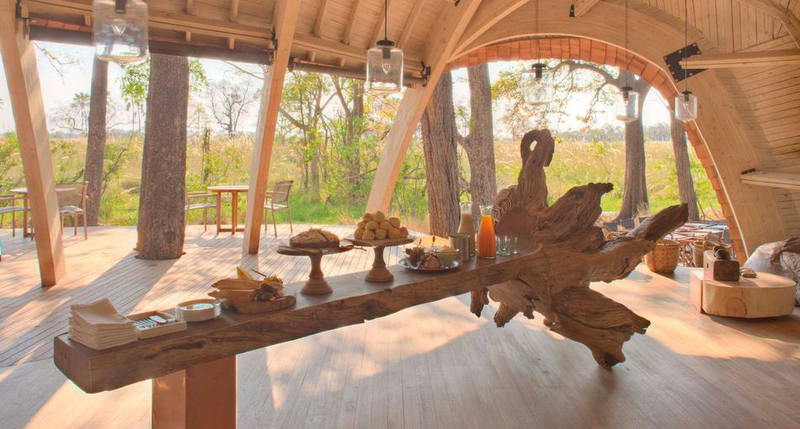 Breakfast at the lodge is focused on natural products, such as eggs, cheeses and fruits, while lunch features an interactive kitchen that encourages guests to get involved. 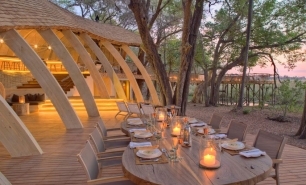 Dinner features African inspired dishes and afternoon tea is served before the evening game drive. 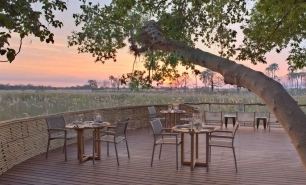 To start the day, guests are encouraged to embark on the morning game drive, which explores the delta at dawn in search of the ‘Big Five’, with herds of elephant, antelope and buffalo a regular sight. 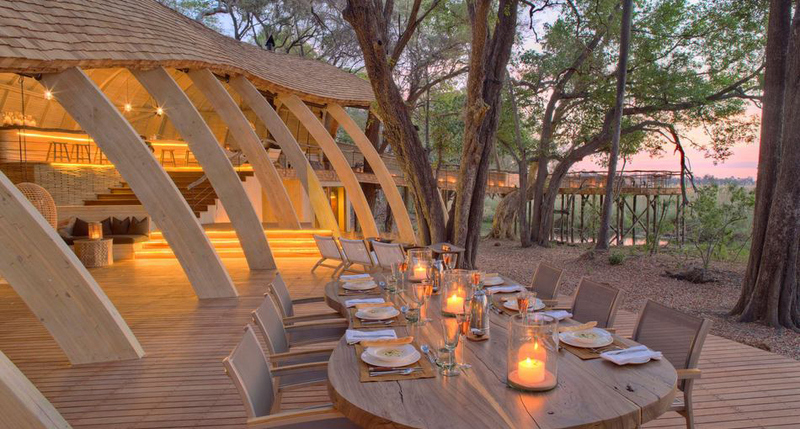 Evening game drives take guests on a new adventure, with the setting sun creating the perfect safari experience.